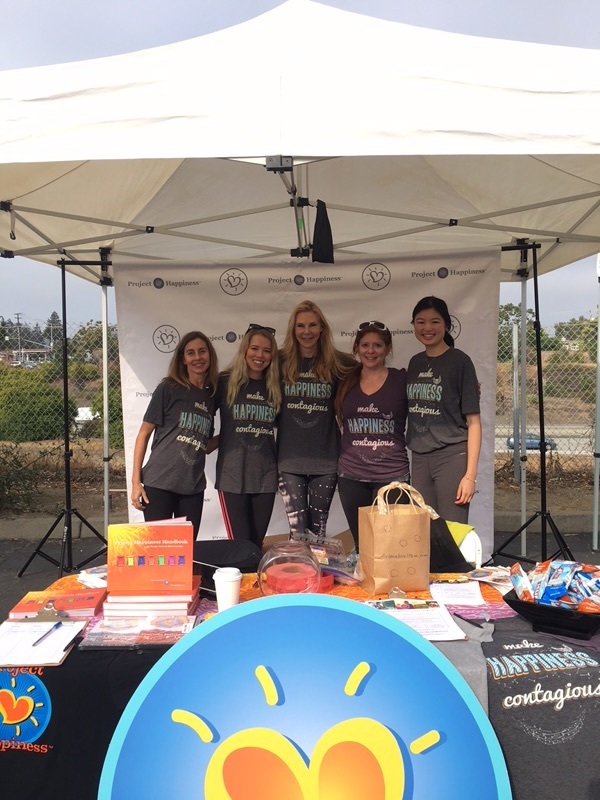 Project Happiness, a pro-purpose non-profit, was founded by Randy Taran in response to their teenager’s struggle with depression. The organization was created to help restore emotional resiliency through teaching evidence-based happiness skills for schools, mental health professionals, organizations, and communities globally. It now reaches 2.5 million globally. Using the best of neuroscience, mindfulness, positive psychology and the Science of Happiness, the mission is to empower people with the resources to create happiness within themselves and the world.